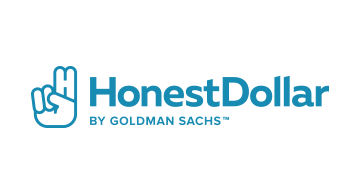 Honest Dollar, by Goldman Sachs, is a digital retirement savings provider. Since 2015, we’ve worked to deliver an easy way for individuals to set money aside for their future. Honest Dollar offers simple, automated and low-cost retirement savings options, so you can save whatever amount is right for you.